Roasting our way to new wheels! As we near Wheelie Good Coffee’s fourth birthday – which is, coincidentally, my birthday too – I think it is time to consider upgrading the cart. Mr. Coffee built the Wheelie cart trailer to go on the back of my bike, in our basement over the winter of 2014. Having built it, we then discovered it was too tall to get up the stairs and out of the basement… sigh… so it went back to the drawing board for a while. We eventually lugged the thing out, and ever since then it has wobbled around Cathedral and downtown quite happily, doing wonders for my calf muscles as it went! However, time takes its toll, and after four summers of markets, the base of the cart is beginning to show the wear and tear. When full of water, the cart weighs well over 150lb, and adding my own body weight too makes for a huge strain on the little bike, and particularly the hitch on the trailer. To this end, I am saving up for new wheels! This superb box trike (where the original wooden coffee cart can sit on top) is a great design, and a significant investment. Therefore, I am setting myself the goal of selling 200 bags of my fresh roasted coffee beans before the summer market season starts in May. 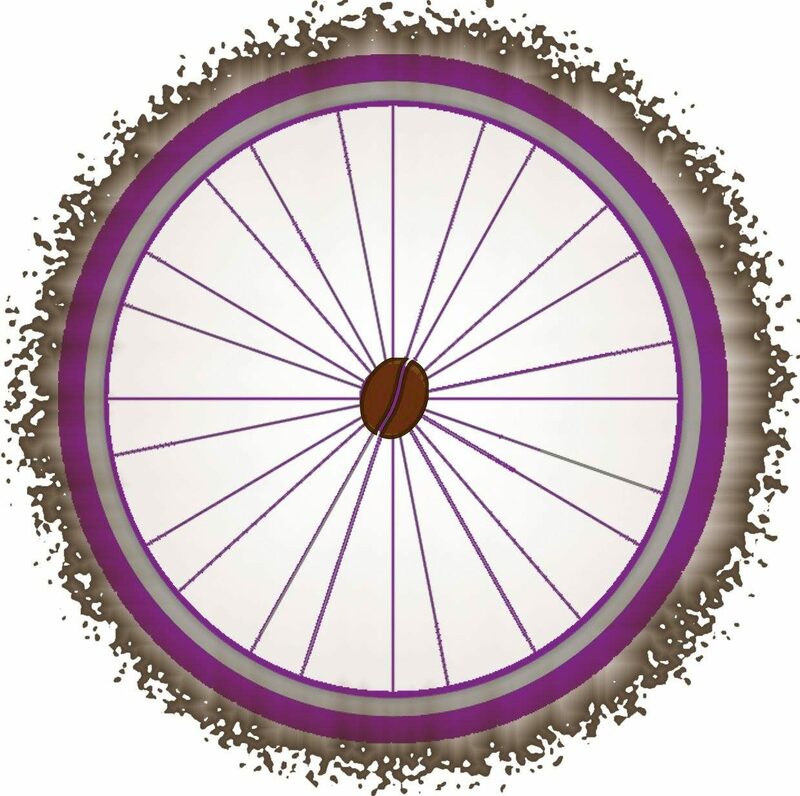 All bean sales will contribute to this #NewTrikeFund, so if you are in need of fresh coffee, please give me a shout!